Max Gladstone is a two-time finalist for the John W Campbell Best New Writer Award, and a one-time finalist for the XYZZY Award. In July 2016 Tor Books published his most recent novel, FOUR ROADS CROSS. Other novels in the CRAFT SEQUENCE include, LAST FIRST SNOW, a tale of zoning politics, human sacrifice, and parenthood. LAST FIRST SNOW is the fourth Craft Sequence novel, preceded by THREE PARTS DEAD, TWO SERPENTS RISE, and FULL FATHOM FIVE. Max studied Chan poetry and late Ming dynasty fantasy at Yale; he lived and taught for two years in rural Anhui province, and has traveled throughout Asia and Europe. He speaks Chinese, can embarrass himself reading Latin, and is a martial artist, fencer, and fiddler. 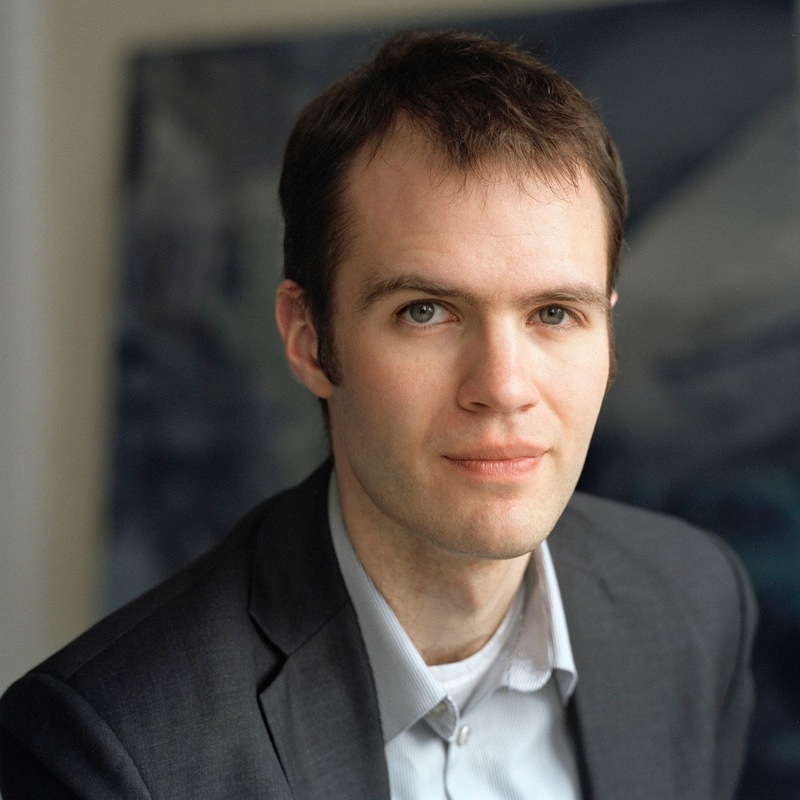 He’s also worked as a researcher for the Berkman Center for Internet and Policy Law, a tour guide for the Swiss Embassy, a go-between for a suspicious Chinese auto magazine, a translator for visiting Chinese schoolteachers, a Chinese philosophy TA, a tech industry analyst, and an editor. He has wrecked a bicycle in Angkor Wat, sung at Carnegie Hall, and been thrown from a horse in Mongolia. We recorded this conversation at pretty much the exact moment the Trump/Russia dossier hit the Internet. Before the conversation began, I asked Max if he'd like to discuss politics or current events. We ended up not talking politics until after we'd ended the interview. Missed opportunities. If you enjoyed this episode, go to iTunes to subscribe, rate and review this podcast. This helps others find this podcast, and helps us to produce more of what you want. Thanks.